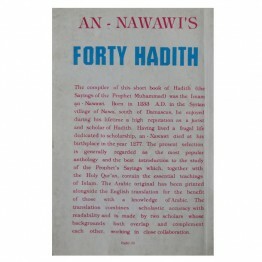 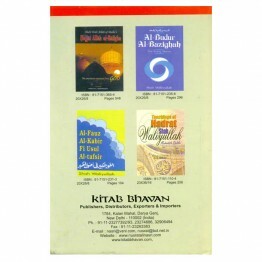 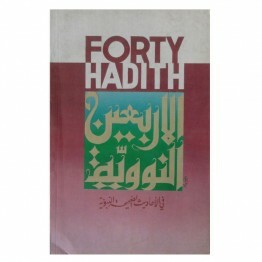 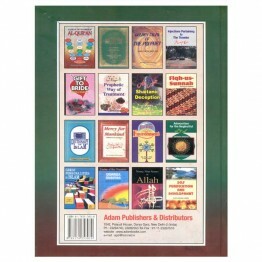 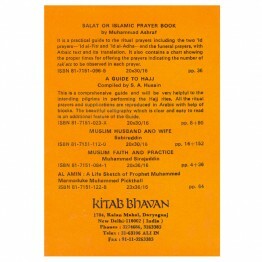 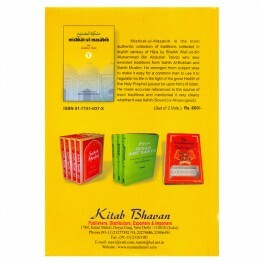 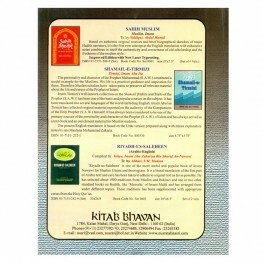 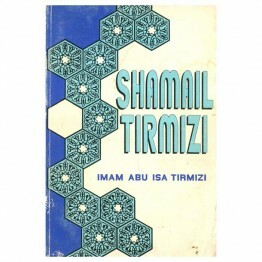 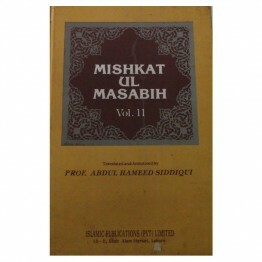 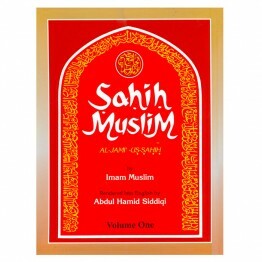 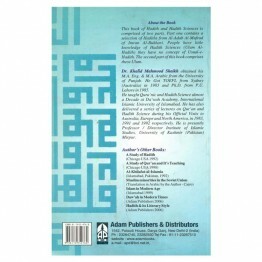 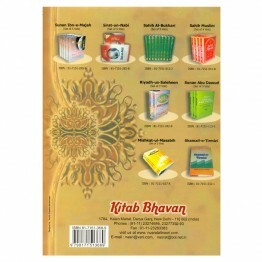 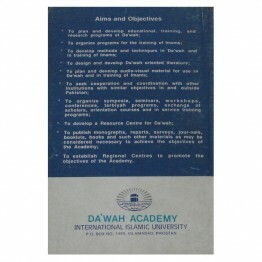 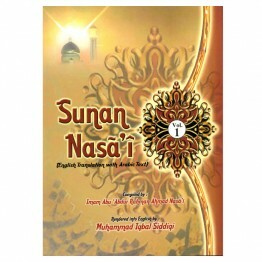 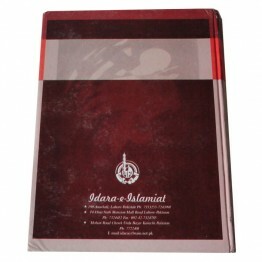 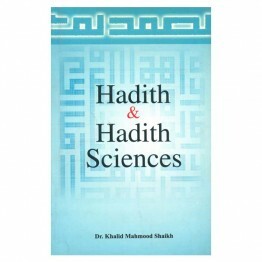 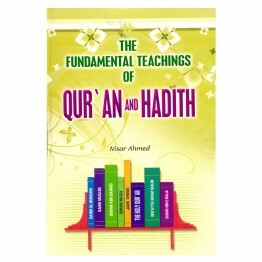 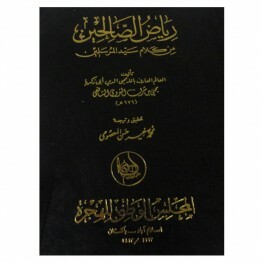 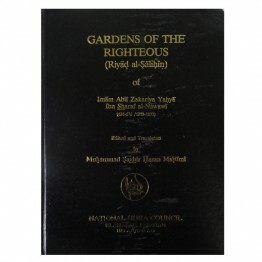 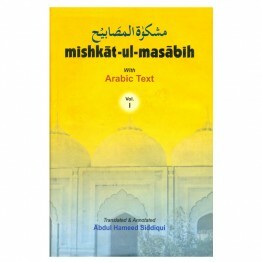 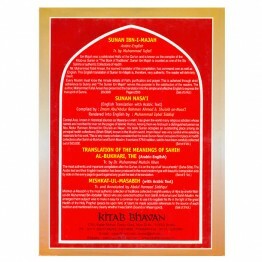 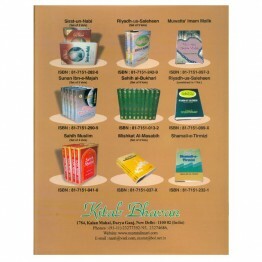 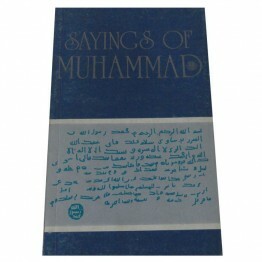 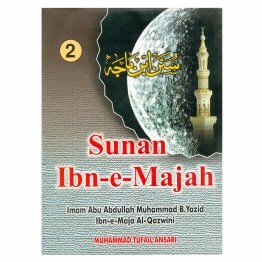 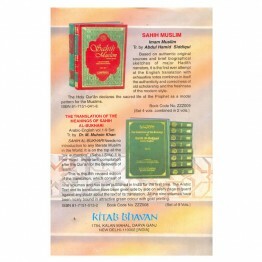 This book of Hadith and Hadith Sciences is comprised of two parts. 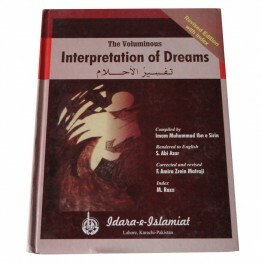 Part one contains a selectio.. 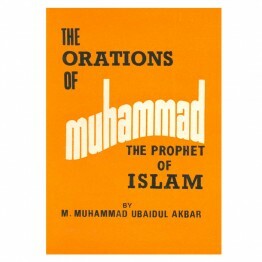 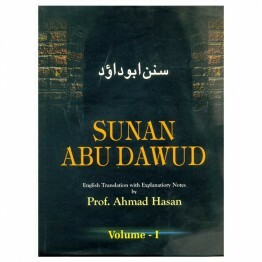 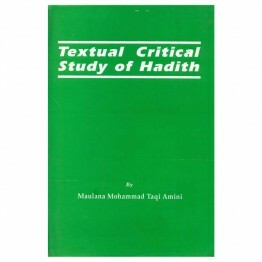 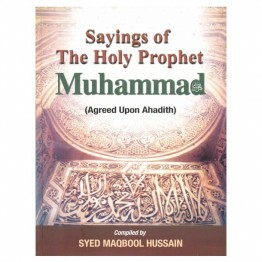 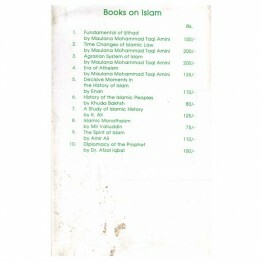 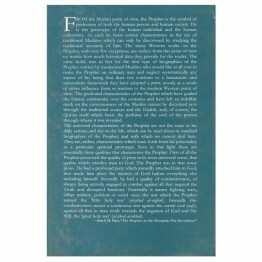 The book is divided into three parts, Part I deals with the origin and development of Hadith, includ..
Based on authentic original sources and brief biographical sketches of major Hadith narrators, it is.. 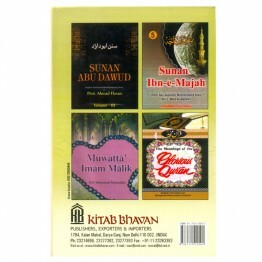 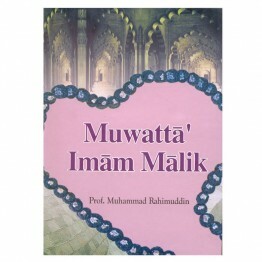 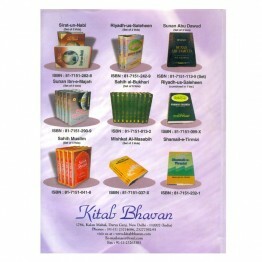 In this book Shah Wali Allah briefly traces the history of those of the Prophets from Adam to Muhamm.. 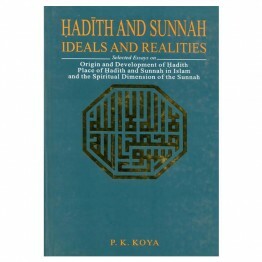 The Qur’an and Hadith are both complimentary to each other. 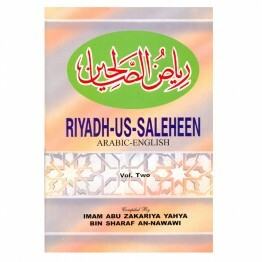 This compilation consists of three parts..